Back in October of 1997, I wrote about what will go down in history as David Bowie’s longest ever live performance. I was following reports of the Earthling tour extensively via this once great but now dormant Bowie fansite Teenage Wildlife. I knew how his set list varied from show to show and what songs were on it. 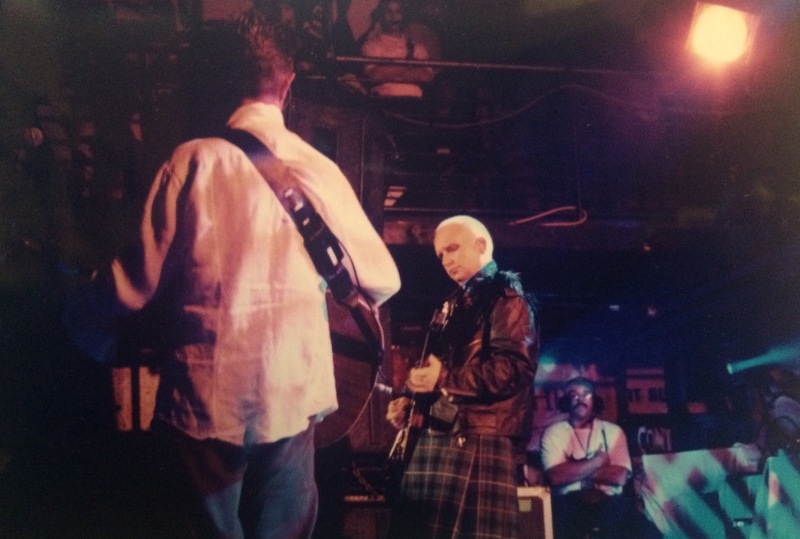 On what was the second of back-to-back nights at the Fort Lauderdale nightclub/live venue The Chili Pepper (now Revolution Live), he performed every different song he and his band had played on that tour. The show was one of two back-to-back shows that was added when the first show sold out in minutes. 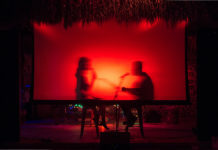 Below is an edited recap of what happened those two nights, based on a review that ran in “Jam Entertainment News” for the first night and a recap for the Teenage Wildlife site. 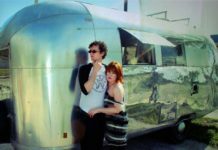 The photos were all shot by a friend I made via Teenage Wildlife, who got me a ticket for that second night, Kelley Curtis. 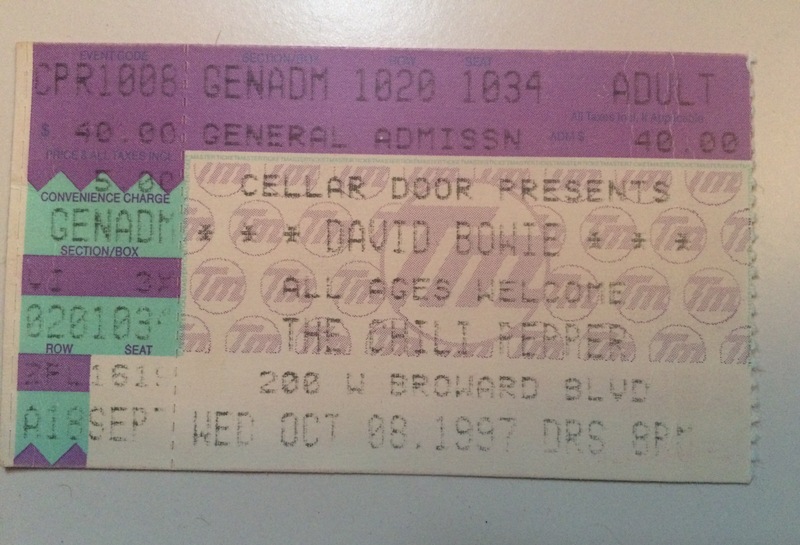 Having last stopped into Florida in 1990 for his Greatest Hits tour, “Sound + Vision,” Bowie’s absence from Florida for seven years and two world tours was made up for with two intimate, spell-binding evenings at the 1,000-person capacity Chili Pepper in Fort Lauderdale. Though both shows were characterized with obscure cuts, a sprinkling of covers, a dash of hits, and a heap of selections from his new album, Earthling, they were both distinctively different experiences. The concerts started Oct. 7, a Tuesday. I got there at 1 in the afternoon, for the first show. There were only about five people there already in line, some of whom had been following Bowie around on tour. A few hours after bonding over similar likes in music beyond Bowie, we listened to sound check, where Bowie and his band performed six songs all the way through, a nice preview of what was to come at night. 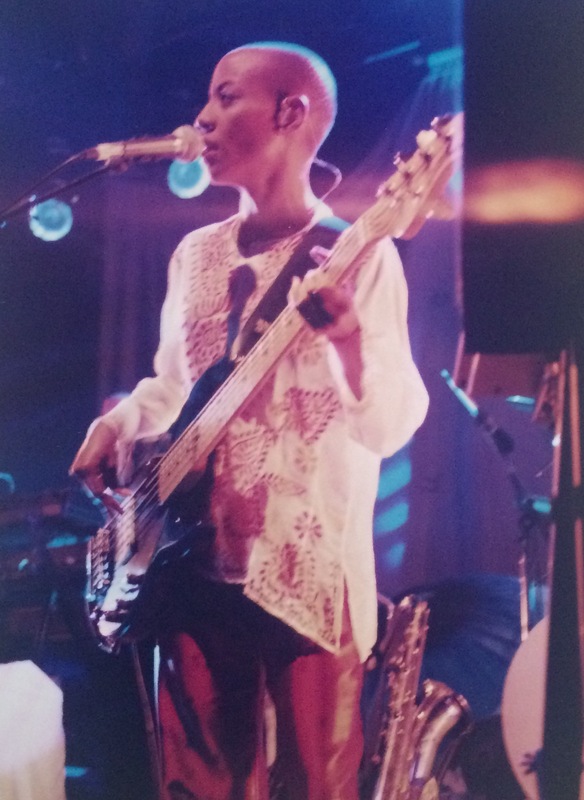 It was just after 7 p.m. when the doors opened, and I was able to find an ideal spot to lean right against a barricade at the front, in front of bassist/vocalist Gail Ann Dorsey’s set up. After listening for over an hour of trendy dance music, the lights went low and Bowie sauntered out of the shadows with an acoustic guitar. He said hello and started playing “Quicksand” solo. Though it was a dream come true to have Bowie alone, in front of you playing some deep cuts from his catalog. The show was a strong and tight example of why Bowie’s backing band for Earthling was one of his best, ever. 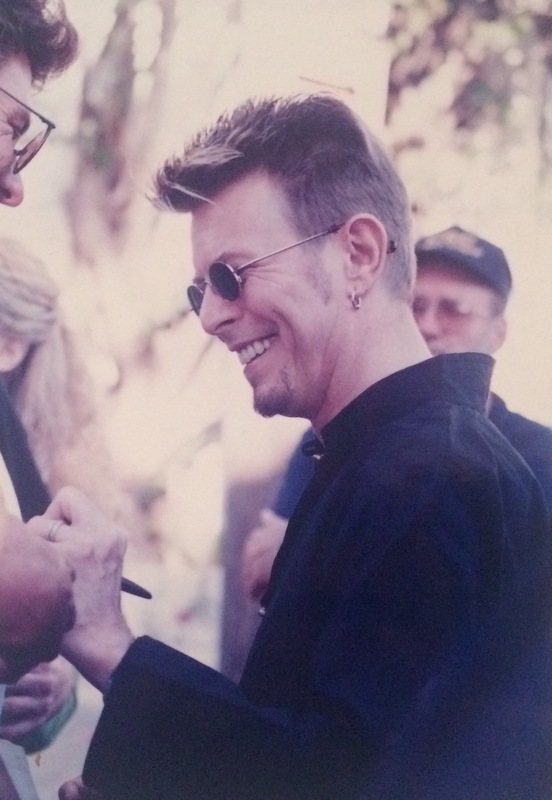 Guitarist Reeves Gabrels and pianist Mike Garson, both veteran Bowie players with eerily angular playing talents, exemplified why they came from Bowie’s only two other true band projects. In the late eighties, Gabrels was an important part of the genesis of Bowie’s pioneering return to hard rock with Tin Machine, and Garson originally helped define Bowie’s glam rock sound with The Spiders From Mars, in the early seventies. But the chemistry couldn’t have been complete without Bowie newcomers drummer Zachery Alford and Dorsey. 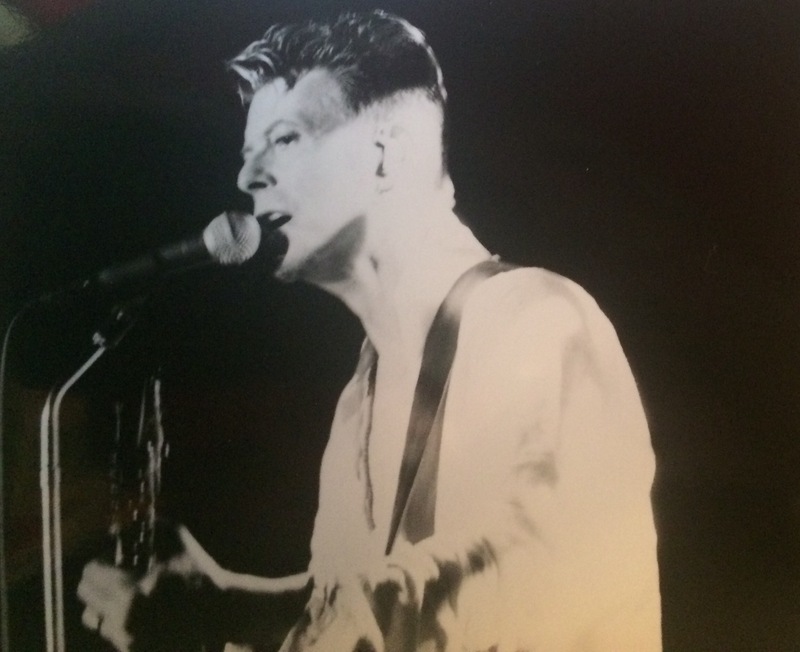 In fact, the highlight of the performance came when Bowie took a back seat to meld with the band on the Laurie Anderson cover of “O Superman.” Bowie took a back seat while Dorsey sung lead. Bowie backed her up on the chorus and shimmied and twisted along with her during a skittering drum and bass musical interlude. The huge horn refrain and fade-out toward the end of the piece was characterized by monstrous, fat notes on Dorsey’s keyboard. She gave a over-the-top smile as the foreboding notes just came rumbling out. During a second refrain Bowie strapped on a humongous baritone sax, and boom, the song droned on with a hypnotic vibrancy that I could have never imagined. It was a more up-beat version than Anderson’s, so I had expected it to be shorter than her original of 8-plus-minutes version, but it actually seemed longer and delightfully indulgent. I’ve always loved that song, and it was probably the highlight of the evening. 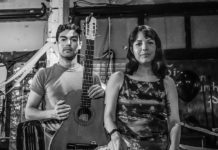 Other highlights with the band included “Waiting For The Man,” a Velvet Underground cover, which Bowie updated exceptionally well to what was then his new electronic/hard rock sound. 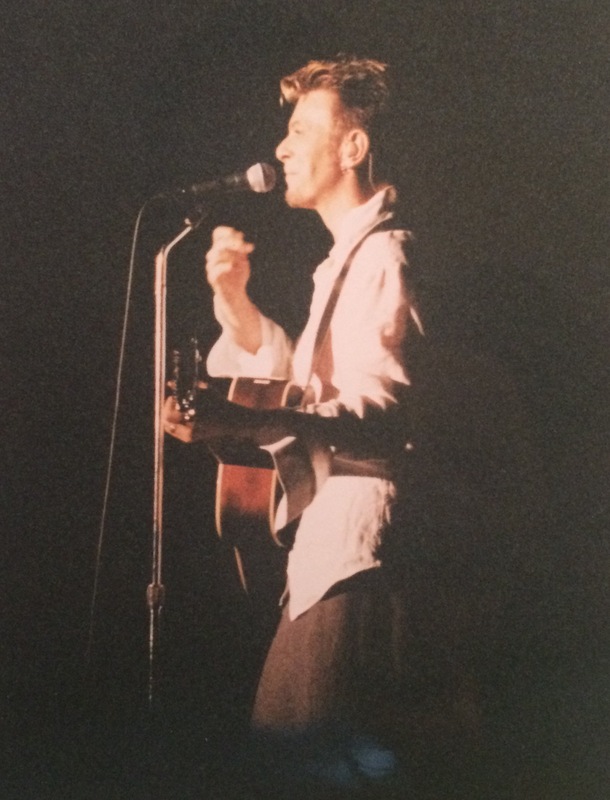 A majority of his new Earthling material translated well live, as well, thanks to the presence of some pre-recorded backing tracks, something Bowie should have done on many previous tours. Bowie was a lot of fun on stage, posing to “Fashion” and just being a goof, never taking himself too serious but giving strong renditions of his songs. There was a cool mix in the crowd, from those who probably had seen him as Ziggy Stardust to those for whom Bowie was something new. Still, there was a rehearsed distance that night. 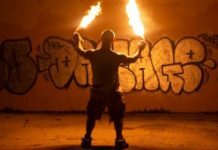 He was still an arena performer gesturing to the audience rather than connecting with individuals. Although, during “Hallo Spaceboy,” he did wave “bye-bye, luv” to a drunk man who tried to take a swing at a security guard and was promptly dragged away. I did recall connecting with Gabrels for a second who looked at me bopping my head and sticking out my tongue and gave me a smile. 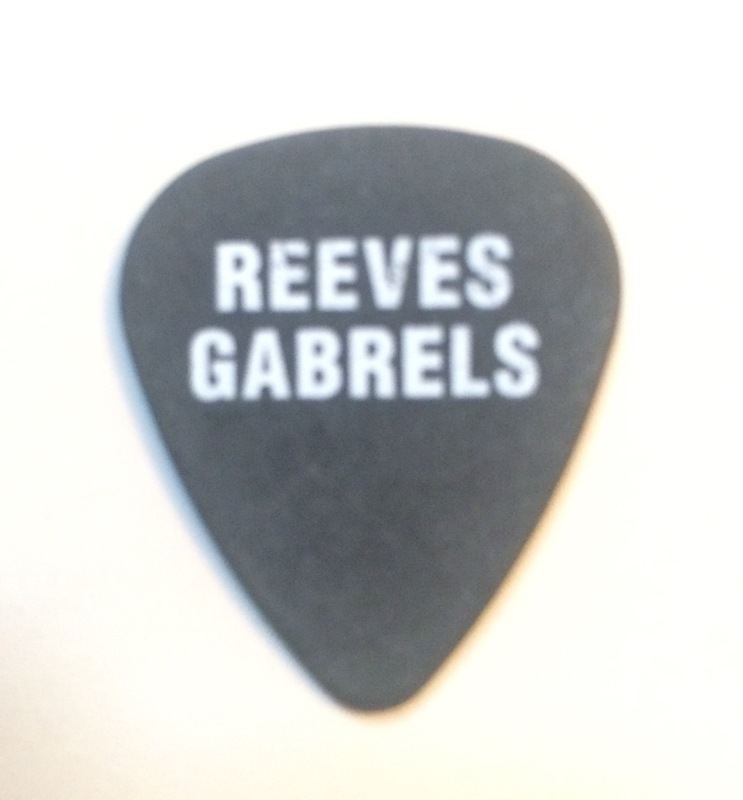 At the end of the show I got one of his picks, which could be found on the floor as the audience cleared out. But the real magic was yet to come. The following Wednesday, I arrived later, at around 3:30 p.m. and still got a spot close to the door. But then the tour bus pulled up, close in eyesight to the few of us in line, unlike the previous day. Something was afoot, as if the Bowie and the band wanted the attention. About four of us walked over. My friend who acted as photographer for the show handed me her record of Aladdin Sane, but she wanted to stay back and hold out spots and take some shots. We were only about four people, but, when the band started getting off, more fans started coming. I stood right in front of the bus with camera ready, and wouldn’t you know it? Bowie stepped off. People started crowding, and I stepped closer. He was signing everything. 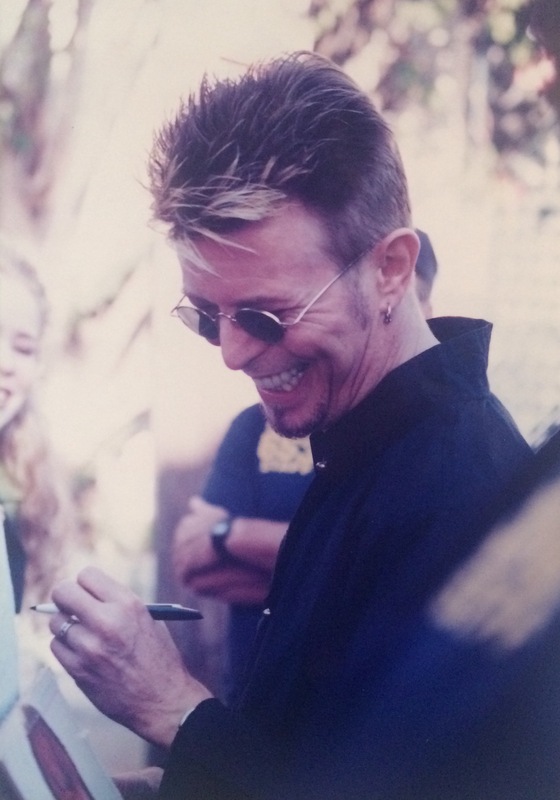 I held the record out, and someone passed it to Bowie, who signed while smiling and chatting with fans. People were trying to sum up what he meant to them in 10 words or less: (“You’re the man!” etc.) or making requests (“Do ‘Changes’ tonight” etc.). I just kept my mouth shut. I’ll save that when I get the interview, I thought. Selections that night included the mellow but intense Ziggy Stardust-era staple, “My Death.” There was also instrumental interludes featuring his new versions of “V-2 Schneider,” “Pallas Athena,” and “Is It Any Wonder?” a new piece derived from Bowie’s 1975 hit “Fame,” which featured an endearingly amateurish alto sax bit. 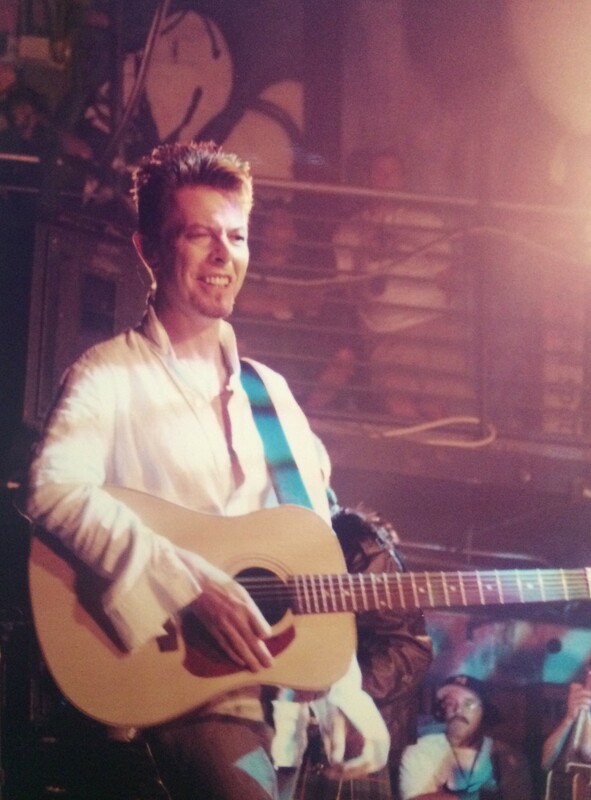 Bowie was certainly having the time of his life, being very chatty, telling his story about taking the infamous Jimmy Page riff for “The Supermen” and then reusing it for “Dead Man Walking.” He played both, the latter was an acoustic version. When he did the eyeball balloon during “Little Wonder” this time, he humped it so hard it almost knocked him back. Then, when he threw it out into the crowd it immediately burst on a light, overhead. “I’m such an animal!” he said, while the skittering, elastic drum and bass solo went on. Then he pulled out another eyeball balloon and threw it out. Still, it didn’t last much longer, bursting in a few seconds. He introduced “Seven Years In Tibet” by saying, “This is ‘Seven Years In Tibet’ now a major motion picture called ‘Seven Years With Brad Pitt. '” He also made a joke of this spray he uses to soothe his throat during performances, hinting that it was some kind of pharmaceutical by The Chemical Brothers, which included some ingredient “with the initial E.” He sprayed it and laughed a bit mischievously then said something like, “Oh, what the hell,” and unscrewed the top off and drank it down– a sort of hint of what the audience was in store for as far as the effort from his voice. 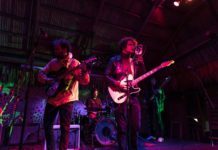 Throughout the show he said things like, “The longest show we’ve played was two hours and forty minutes. We’re going to try and beat that record tonight.” He did three sets that night. He never played around with phony finales. Before the breaks he said, “This is only a bathroom break, we’ll be right back.” The show turned out to be three and a half hours long! He played 36 songs. 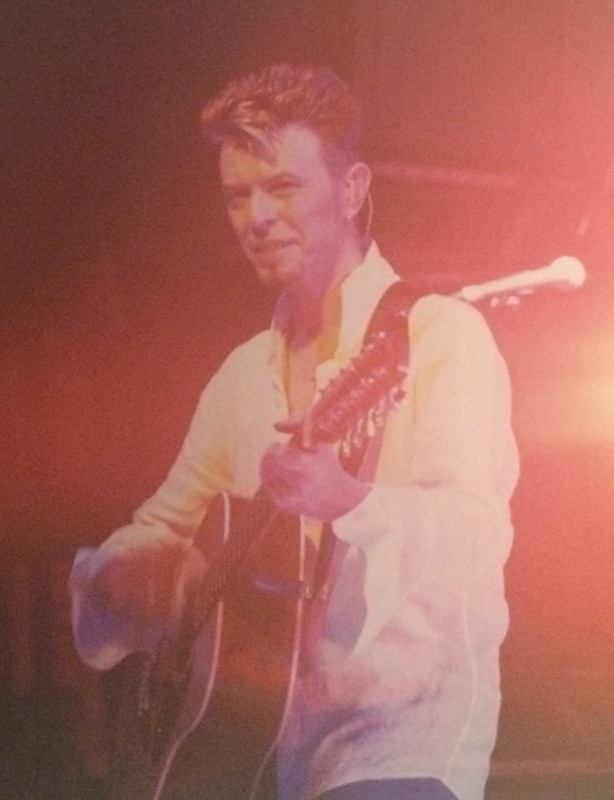 It included every song Bowie had been performing on the current tour, minus one, which he probably only forgot to play because he did it at sound check (“I’m Deranged”). In these two evenings, Bowie proved himself a true anomaly among his rock ‘n’ roll peers, defining a new standard for popular rock artists over 50. While everyone else has turned their live performances into cabaret shows, Bowie continues to develop as a true artist. He did not rely on old hits to captivate the audience but did what he has always done best– perform and transform, and the fans loved him for it. I cannot believe how cool really cool David Bowie was. 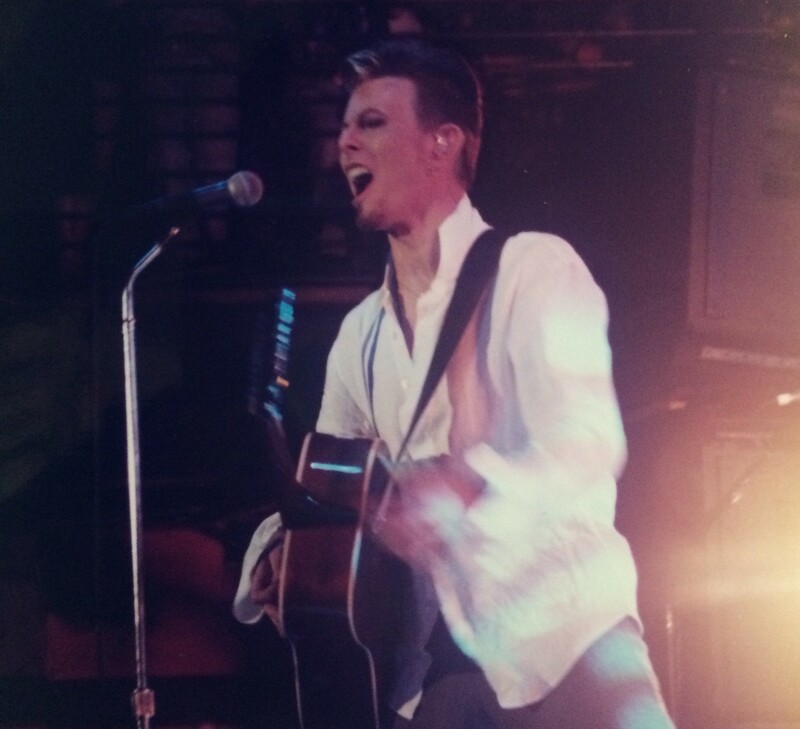 I was in the concert in fort lauderdale and realize now so painfully how unaware I was who David Bowie was. I am so sad that he is gone, so sad. Indeed. It’s one of the saddest celebrity losses ever. And I just saw he would have been a grandfather. 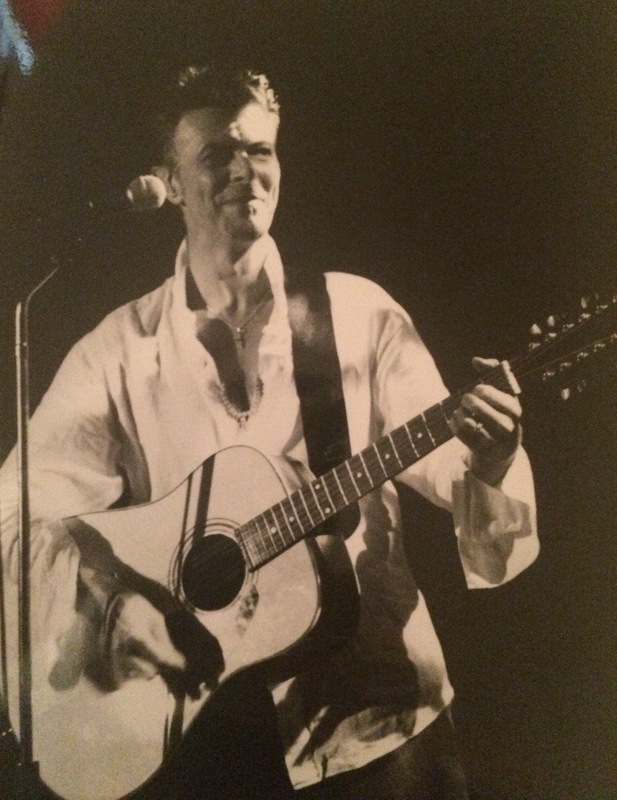 Nice to see these photos from the night I saw Bowie give his longest concert ever. That night was a gift that kept on giving. I kept thinking that it would surely end now only to be proven wrong by a seemingly indefatigable Bowie and band. The stars were in alignment that night, let me tell you. Even when it got so hot! It was a crazy night. I certainly did. I was up front, in the pit.